NISSAN: Nissan, one of the most popular Japanese brands, holds a huge part of the motoring market and 1300AUTOTRANS Service Centres are well experienced to handle all Nissan driveline servicing and repair requirements. 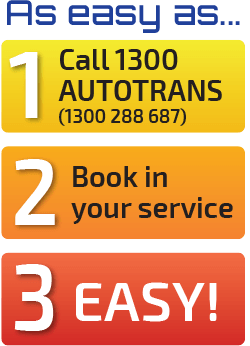 We have software and all the equipment to handle any problem, so call your local 1300AUTOTRANS Service Centre with any enquires. 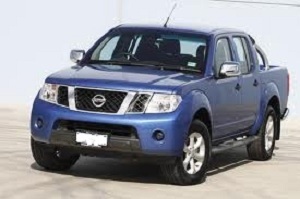 Nissan light commercial and 4WD brands can be serviced and repaired as well. Just look below at all the Nissan models 1300AUTOTRANS Centres can maintain. Nissan listings: 200SX, 300ZX, 350Z, Bluebird, Maxima, Micra, Murano, NX Coupe, Navara, Pathfinder, Patrol, Pintara, Pulsar, Skyline, Terrano, Tiida, X – trail.